Hurry, hurry hurry! 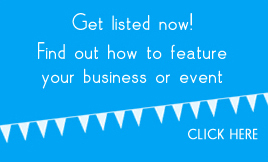 Book your tickets today for another fun- filled LM Radio event! 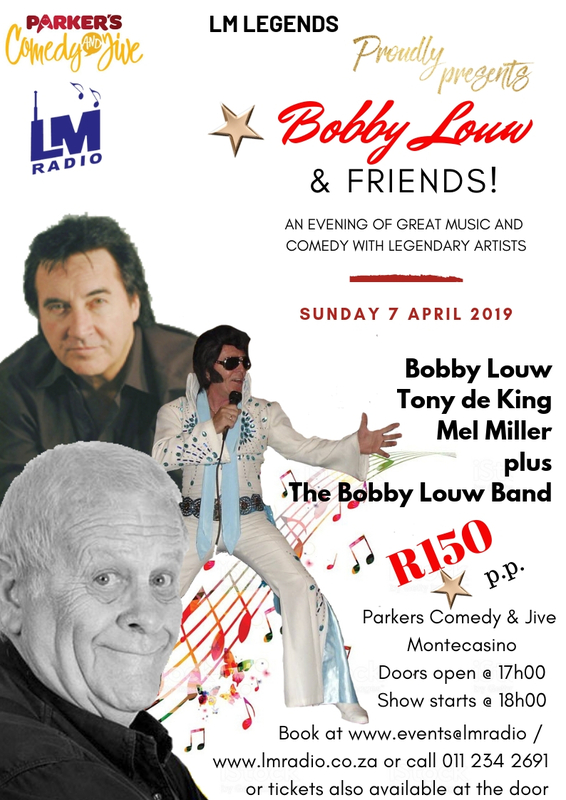 Bobby Louw & Friends will be at Parkers Comedy and Jive Club – Monte Casino on Sunday 7th April. Tony De King will be there with some music and laughter, Mel Miller with some Biltong and Potroast style comedy and of course your host Bobby Louw and his great band will be there to rock your socks off! The show starts at 6p.m.so it’s not a late night. Book your tickets online at www.lmradio.co.za or call LM Radio on 011 234 2691(o/h) or email events@lmradio.co.za.